Peak is a glide game combining an arcade style racing and a boss fight. As a hunter, you have to chase gigantic corrupted monsters with your windsurf to extract their core and survive. 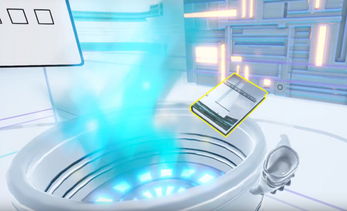 As the project is ongoing, any information or document found on this page may not reflect the actual state of the game, and may be subject to change. 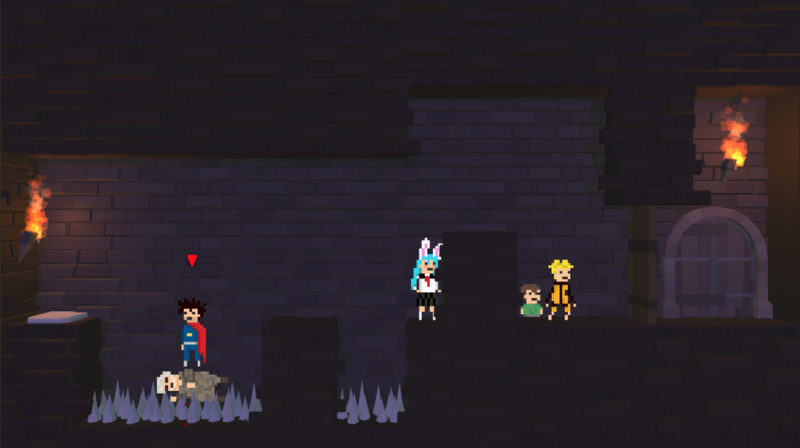 Project Deus is an hack’n slash/rogue-like game you can play with several dozens of players. It’s one of the most complex game I worked on. The game is a classic hack’n slash (like Diablo, Path of Exile…) : you see your character from the top, have to click to move and press keys to launch spells. 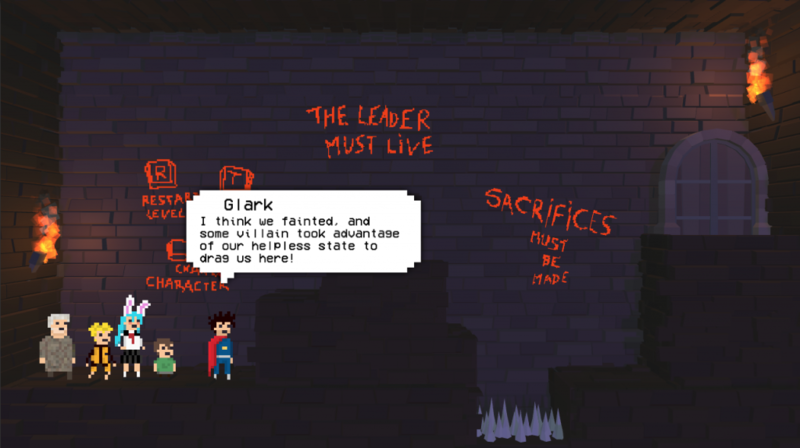 Each new game, you are put in a room and have to kill all the monsters. When you clear the level, you are teleported in a new one harder and so on. The goal of the game is to finish the most levels you can. When all the team die, you return to the lobby and can start a new game from zero. You can play with as many friends as you want and the game adapts itself the difficulty. I am currently working on this project with Gaston Robert and I’m doing all the programming part of the project. The game works with a client-server architecture. The server is made with C++ and the client with C# and Unity. The client is a little bit special as it’s made in 2 parts : a pure core client Dll in C# and the Unity part that loads the Dll. This architecture allows me to use Unity only as a plugable renderer and to create easily console clients for debug and test purpose. As we are using Unity only to render the game, we had to manage all the communication between server and clients. That’s mean encapsulate the Winsock API, create a basic UDP protocol (reliable but not ordered), create our serialization system to make clients (in C#) and the server (in C++) communicate nicely, etc… The game is using TCP for all non-realtime communications and UDP for the realtime ones. 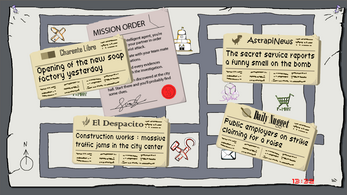 This game is an experimentation so it’s not perfect and we are currently working on it. More pictures are about to come ! Live an experience in VR in a dystopian universe where you will learn more about yourself! Surpass your capacities through tests to find the place which corresponds to you within the society. The EGO CORP. institute will accompany you step by step in the discovery of your identity. 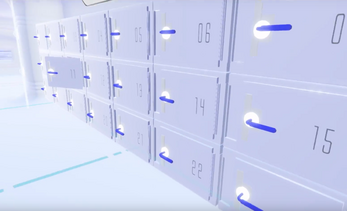 The game is a narrative experience with puzzles and multiple endings in VR. 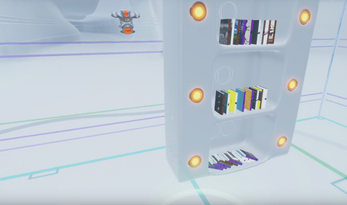 This game was made in 3 Months with Unity and the SteamVR SDK. On this project I was the only one programmer. 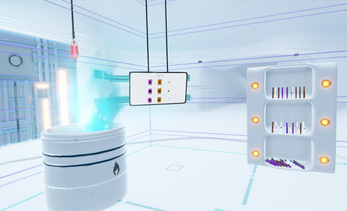 – Gameplay programming: make the VR works, creation of the interaction in VR between player and environment (the player holds objects and can throw them, there are events to trigger, etc.) 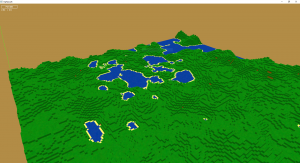 and integration of the levels. Abyssum is a 2D horizontal shoot them up, playable locally by 4 players. 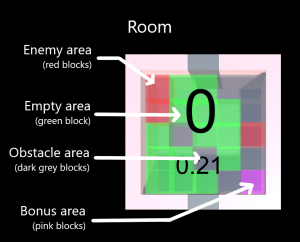 Players can earn points by either hitting or killing enemies, but lose some if they die. 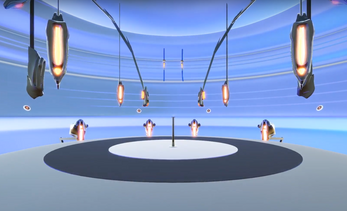 Pickups spread throughout the level can be used to push other players into projectiles and enemies. The goal of the game is to get the highest score possible by the end of the level. This game was made in 1.5 Months and with Unity. 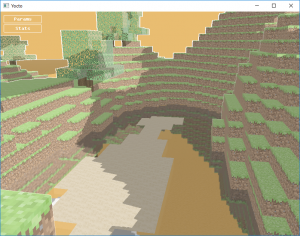 MyNecraft is a Minecraft-like game. 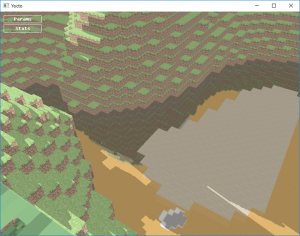 It’s a school project made to introduce physics, procedural generation and OpenGL. We had a base project and had to improve it. 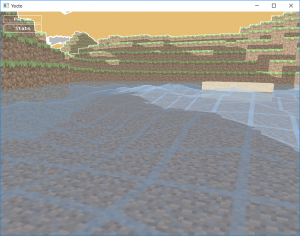 – Shaders : Outline, Shadows (with shadowmap), Gerstner waves, Water reflection, Round World, Texture application.